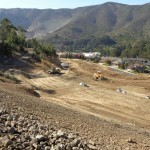 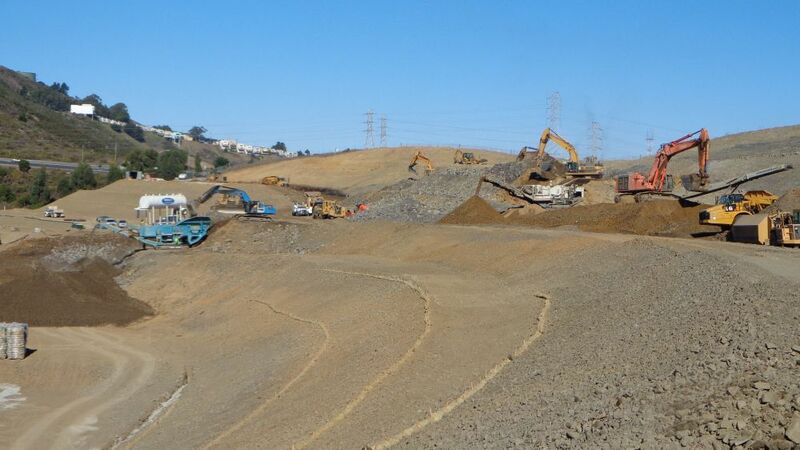 Since the 1980’s, engineers and geologists at SFB have provided geotechnical, geological, and storm water design and construction support services for the development and protection of over 750 acres of steeply sloping terrain on San Bruno Mountain in Brisbane, California. 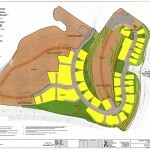 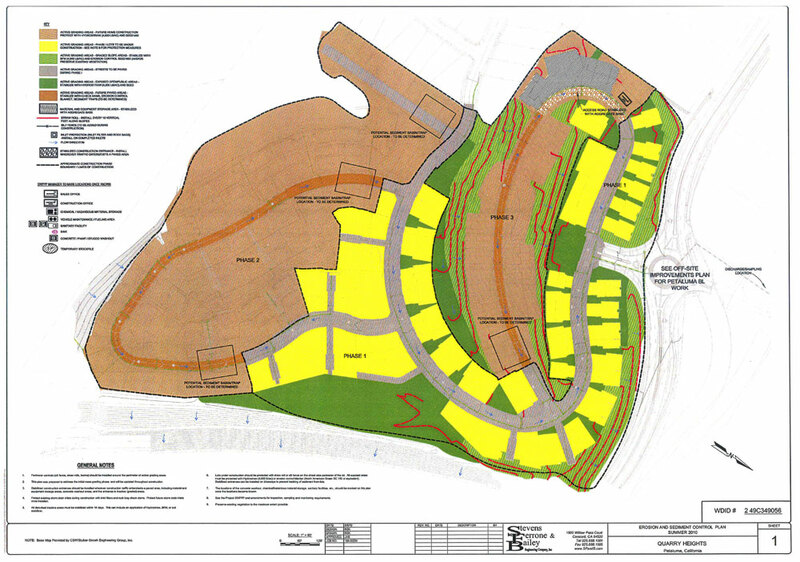 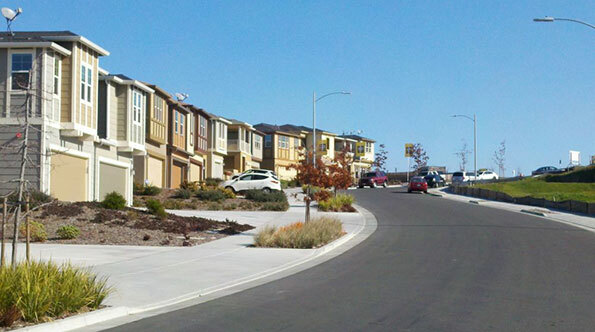 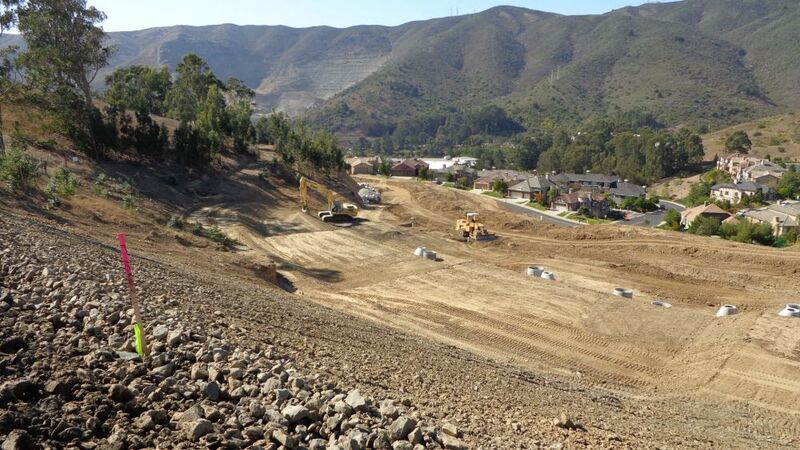 Working closely with developers, civil & structural engineers, contractors, and city staff, SFB helped builders to plan, design, and construct hundreds of homes and associated infrastructure within a sensitive hillside environment. 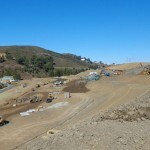 The project included the long-term stabilization of slopes and protection of homes, private property, and public property from surrounding unstable hillsides and subterranean water, including the moving of over 3 million cubic yards of soil and rock and infilling of deep canyons. 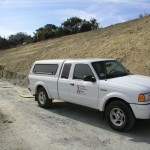 Methods of slope stabilization included over-excavation of unstable soils and rock, construction of keyways and installation of subdrains, compaction of fill materials, installation of debris flow and sediment catchment walls, deflection walls, and the installation of both light duty and heavy duty erosion and sediment control measures such as lining for channels, hydroseeding and mulching, and anchored matting. 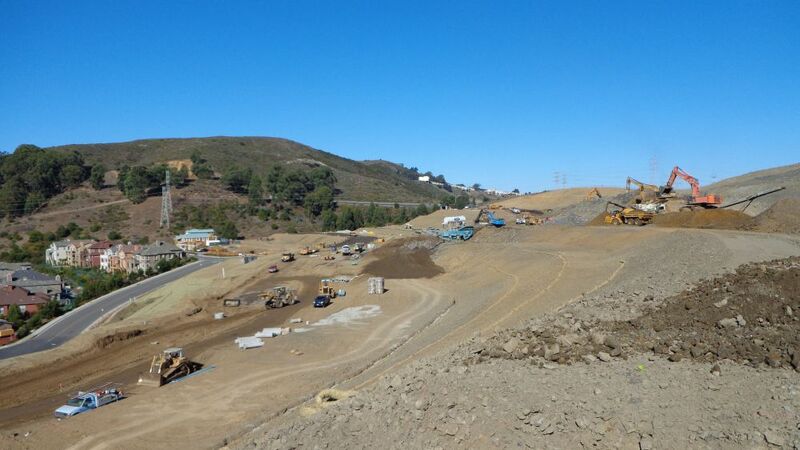 During construction, SFB provided cost effective engineering support, interactions with City staff to keep the project on target, and construction observation and testing for all earthwork, grading, subdrain installation, wall installation, and all erosion and sediment control measures. 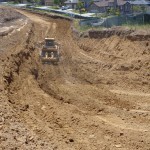 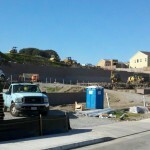 Since 2010, engineers and storm water specialists at SFB have provided storm water permitting and compliance monitoring services to assist the builder of this complex hill-side residential development located near the Petaluma River comply with the requirements of the State of California General Permit for Storm Water Discharges Associated with Construction and Land Disturbance Activities, better known as the Construction General Permit (CGP). 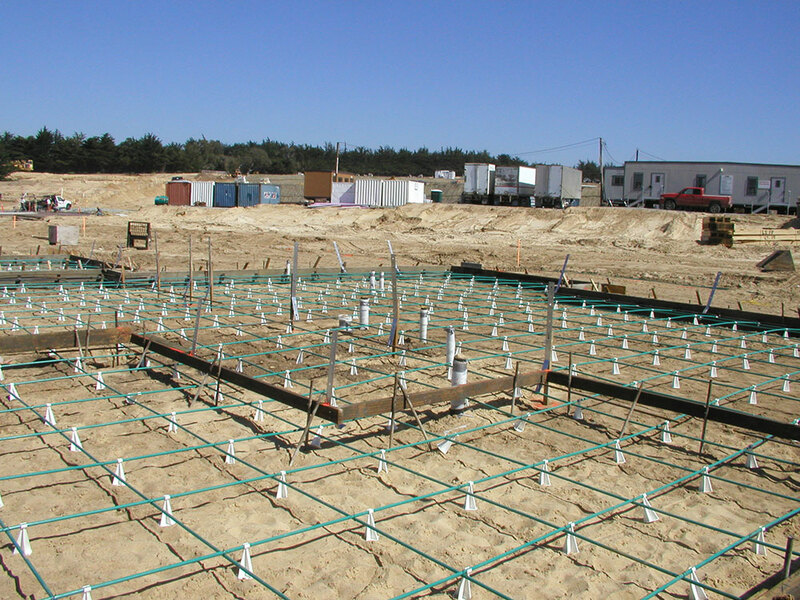 The CGP regulates the release of pollutants, including soil/sediment and chemicals used in construction, to surface waters. 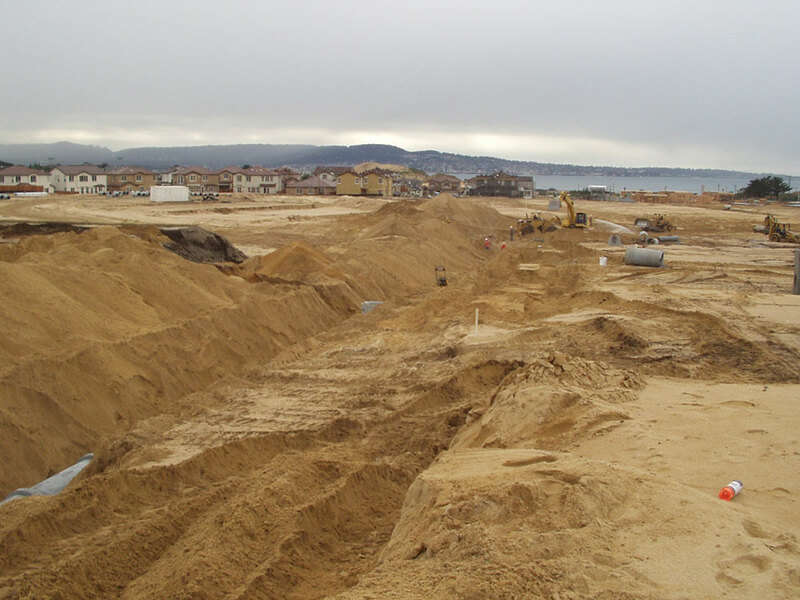 SFB developed a Storm Water Pollution Prevention Plan (SWPPP) and helped the building team obtain coverage under the CGP. 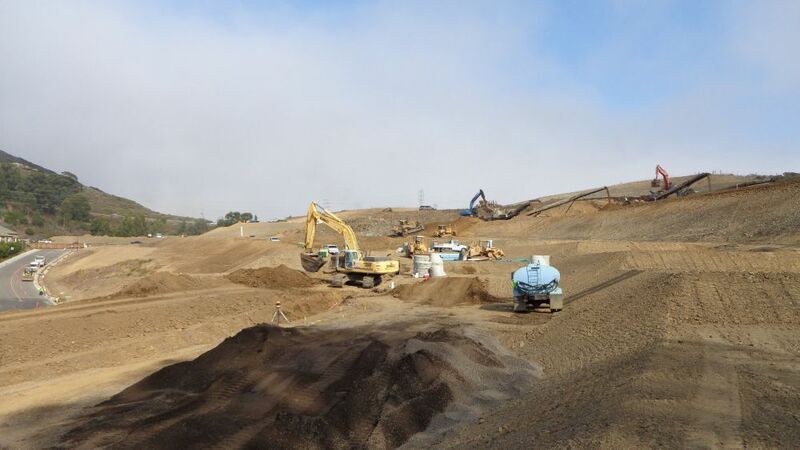 SFB also helped the team select the most effective and economical site controls during the various phases of construction, and provided site monitoring and water sampling services required to demonstrate permit compliance. 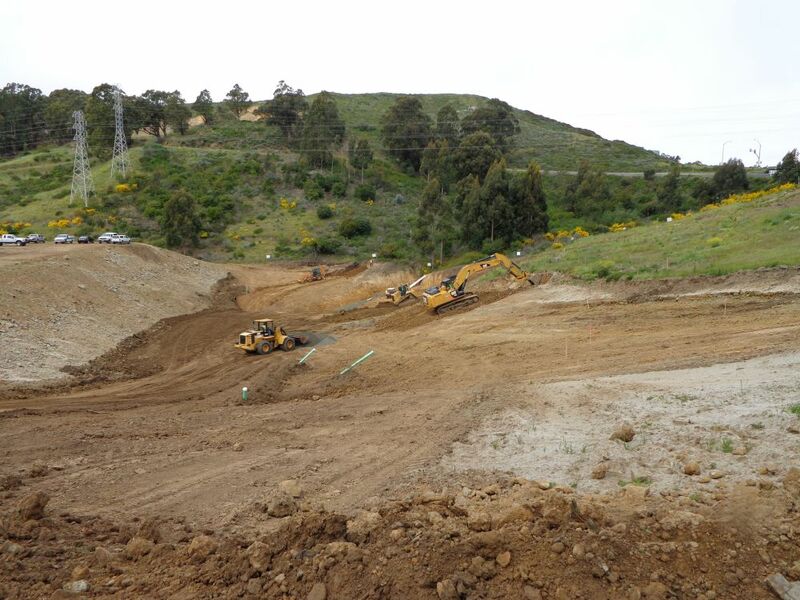 SFB’s team of Qualified SWPPP Developers (QSD’s) and Qualified SWPPP Practitioners (QSP’s) has the expertise and experience to guide builders, contractors and public agencies in protecting sensitive environmental resources during construction activities. 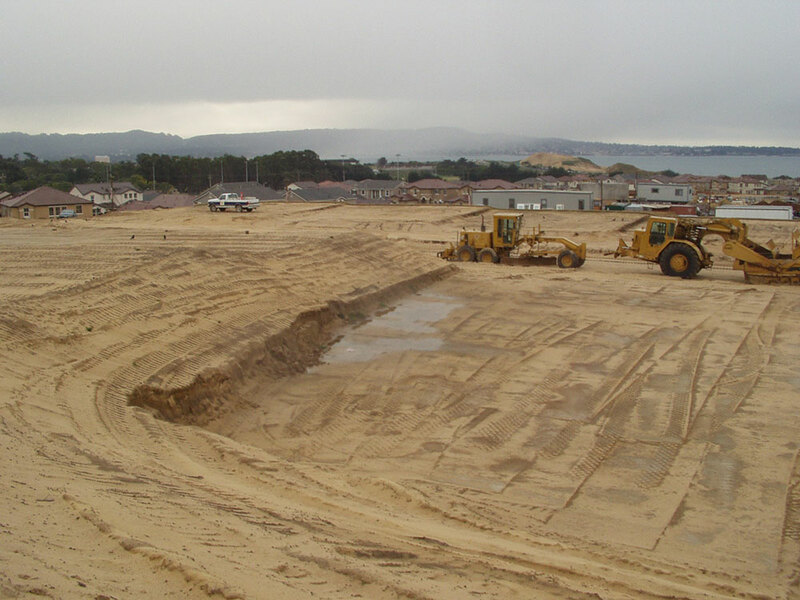 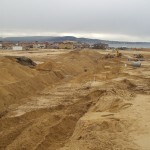 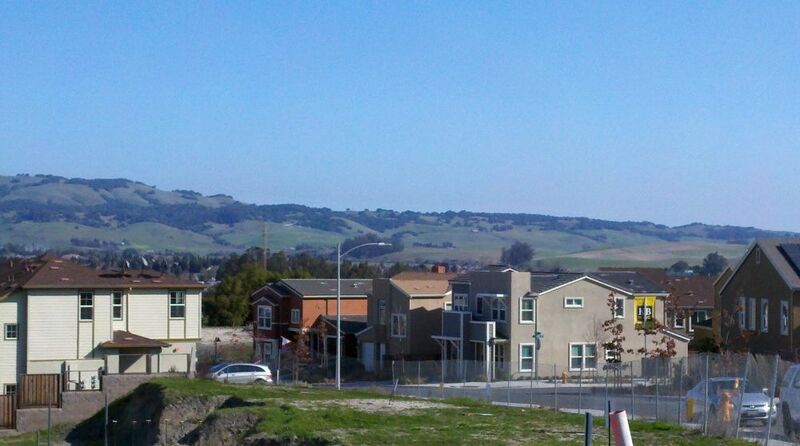 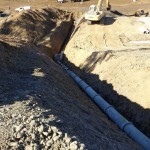 SFB typically provides ongoing storm water management services on 50+ construction projects in the Bay Area at any given time, and is proud of our reputation as a trusted third-party expert by both builders and regulators. 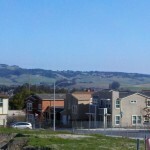 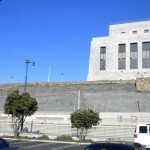 The ten acres of hillsides surrounding the historic U.S. Mint in San Francisco required stabilization in order to prevent additional undermining and instability of the U.S. Mint facility. 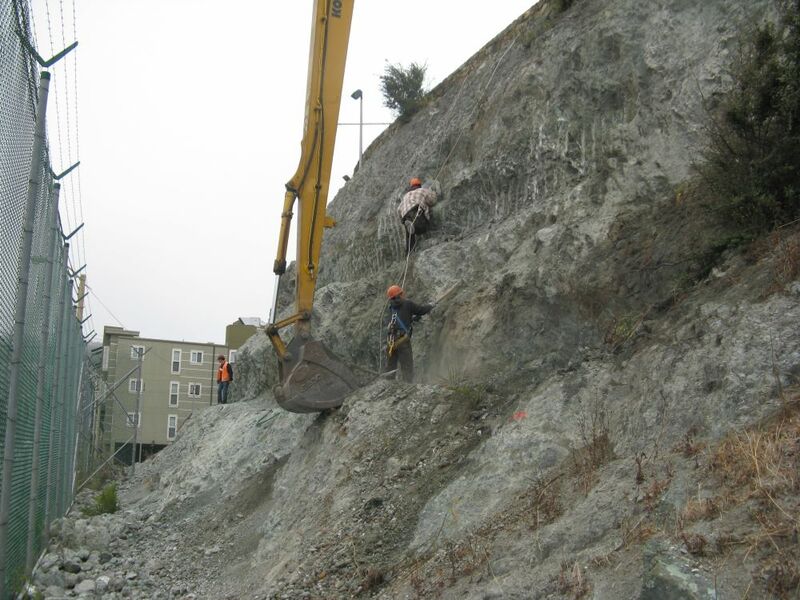 SFB’s engineering geologists and geotechnical engineers performed historical research, mapping, and investigations to prepare plans and specifications for installation of remedial measures. 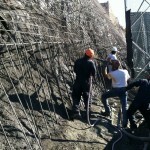 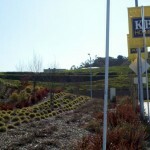 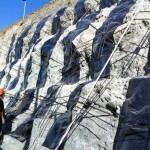 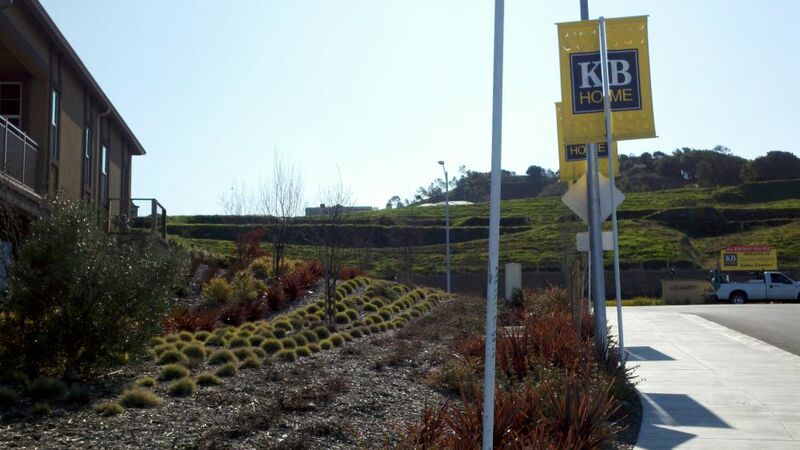 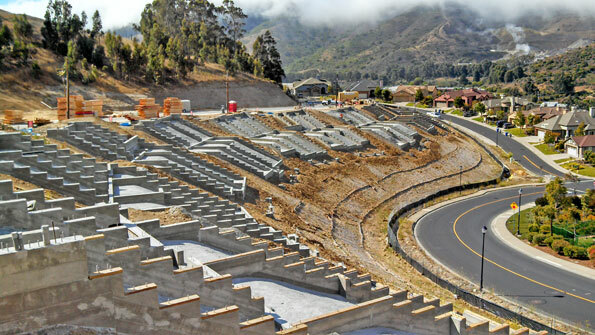 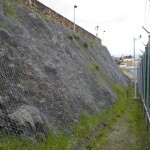 To stabilize the hillsides, SFB utilized state-of-the-art and cost effective techniques including active and passive anchored rock mesh, debris catchment walls, anchored and sculpted concrete buttresses, and anchored erosion control blankets with minimal disruption to the Mint’s operations. 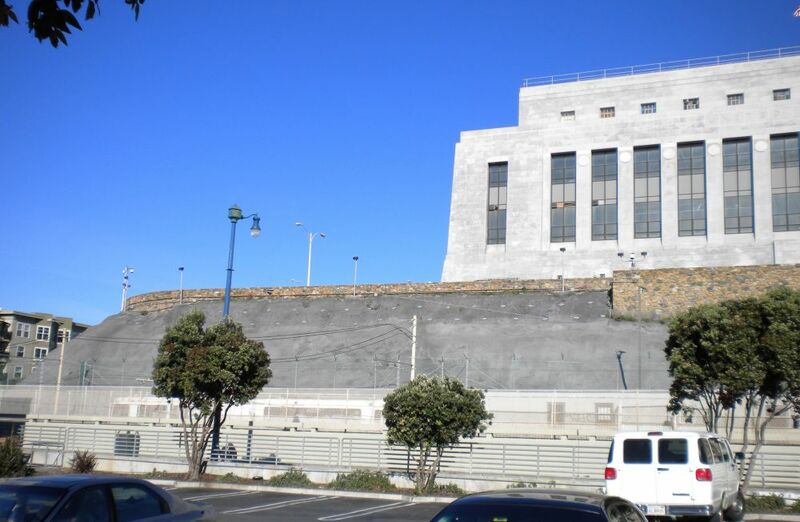 SFB’s expertise was utilized by the Treasury to assist in all of the Mint’s construction bid processes and phasing of work. 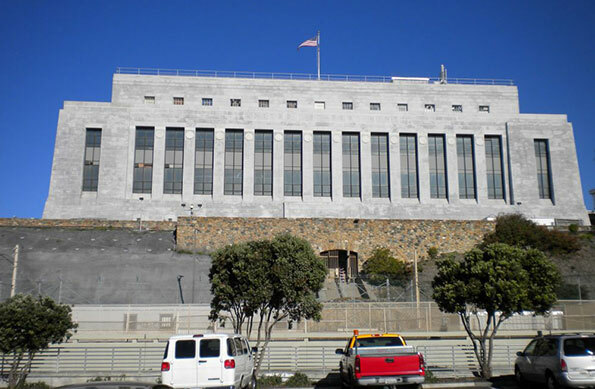 Due to the Treasury’s confidence in SFB’s work, SFB also planned, designed, and supported the construction of the Mint’s new emergency egress pathway with associated hillside retaining walls. 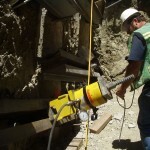 SFB provided all construction observation monitoring, testing, and inspections, and acted as lead geologist and engineer during all construction. 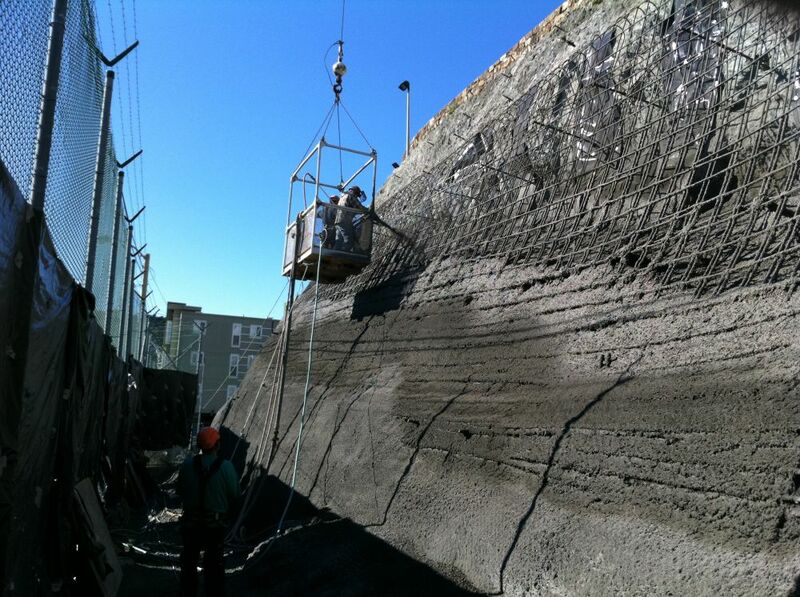 Laboratory testing of concrete samples for compressive strength. 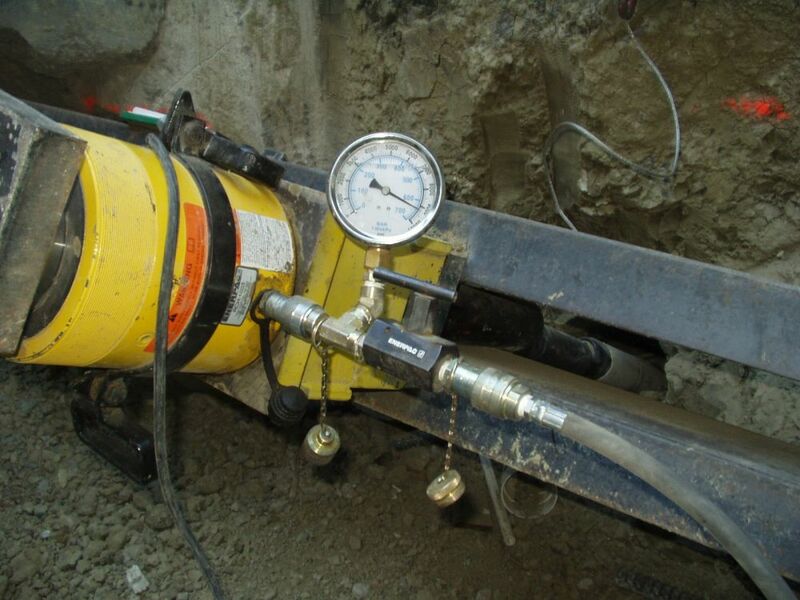 SFB offers a range of special inspection and materials testing services performed by certified inspectors using modern testing equipment and procedures. 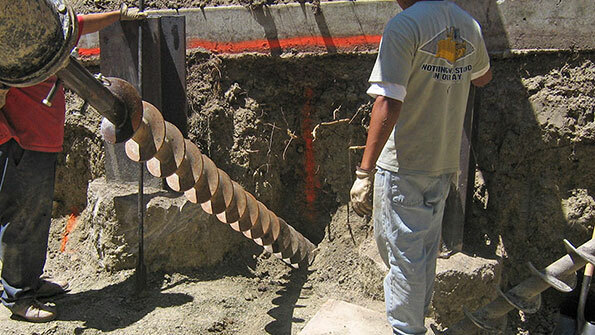 SFB’s professional and technical staff has provided local experience, expert knowledge, and outstanding service to various industries, public agencies, commercial and residential developers, and other design professionals. 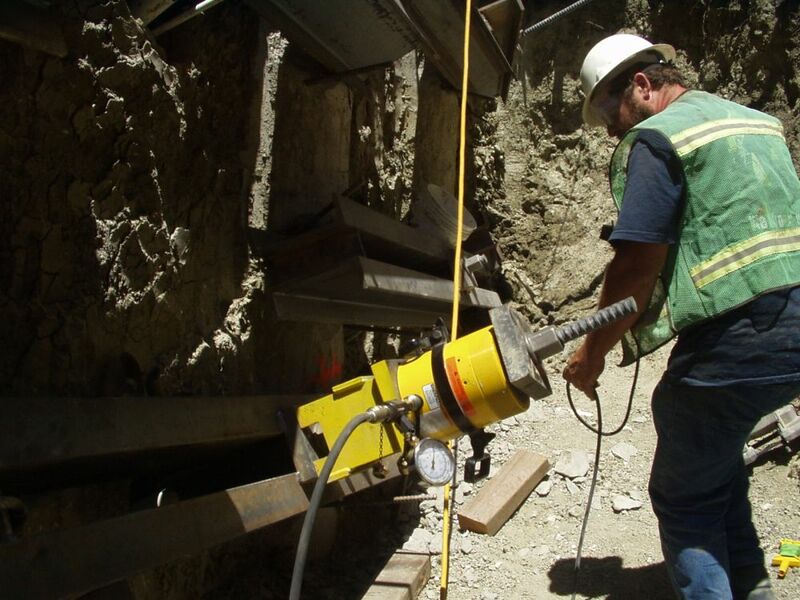 SFB provides Special Inspection and Materials Testing services for the following construction: concrete, shotcrete, post-tensioned concrete, structural masonry, anchor bolts and hold-downs, pre-cast and pre-stress pile fabrication, and structural welding inspections. 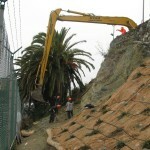 Additional services may be provided upon request. 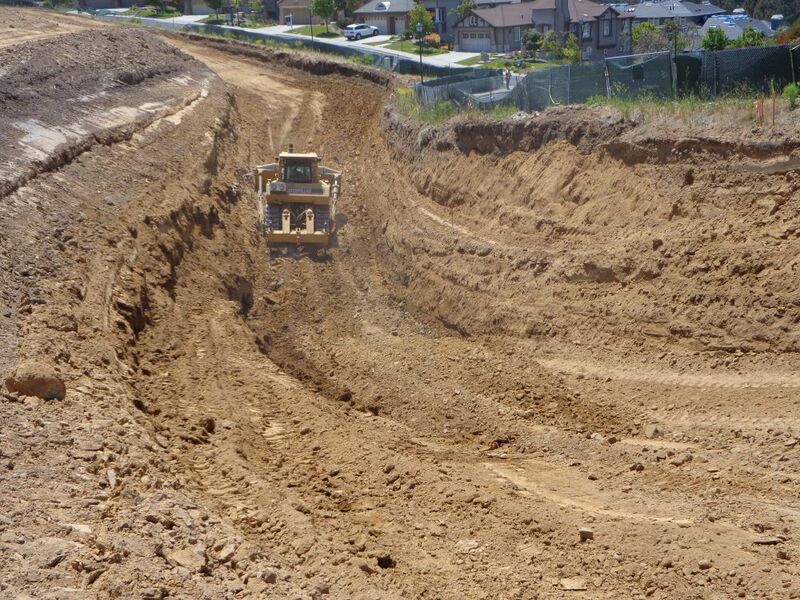 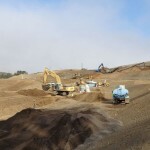 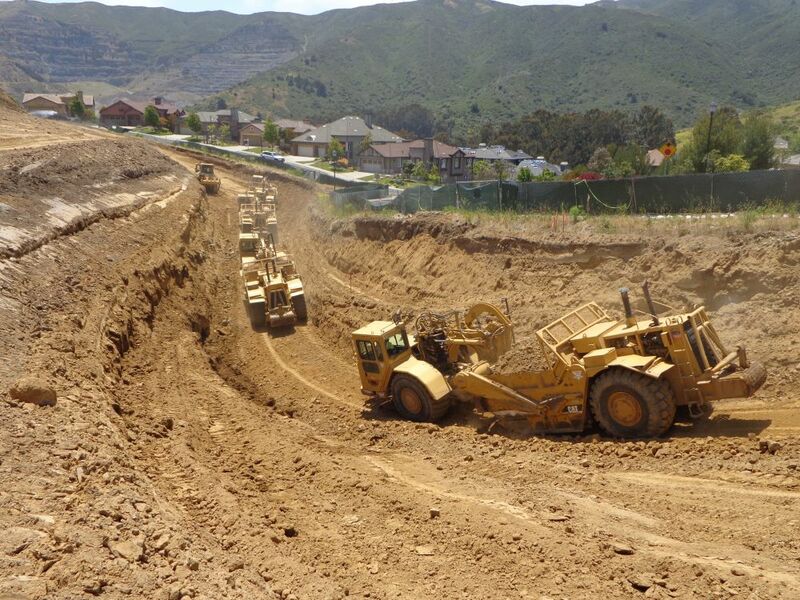 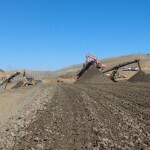 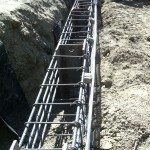 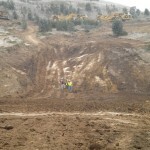 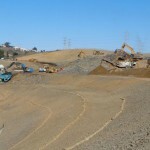 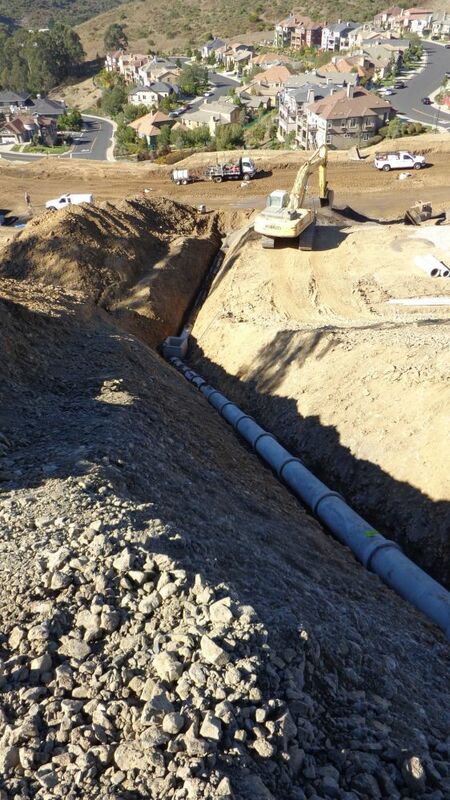 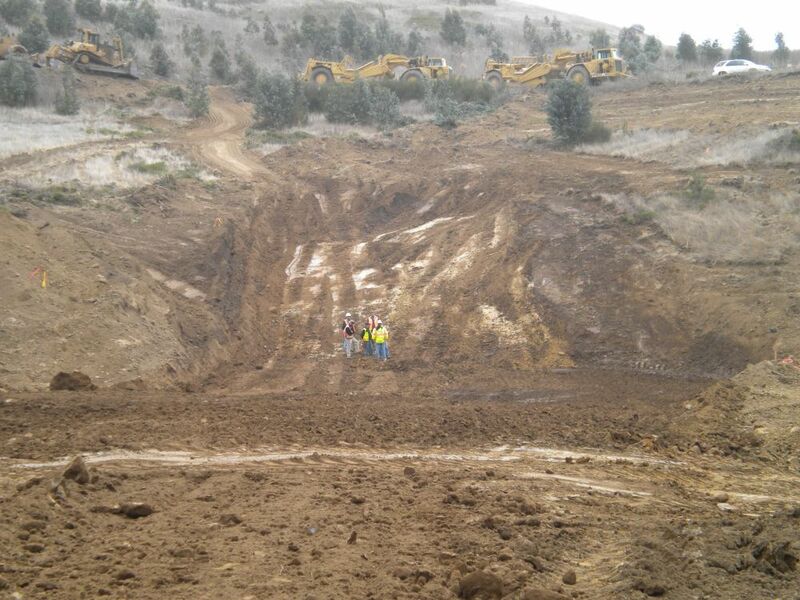 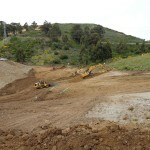 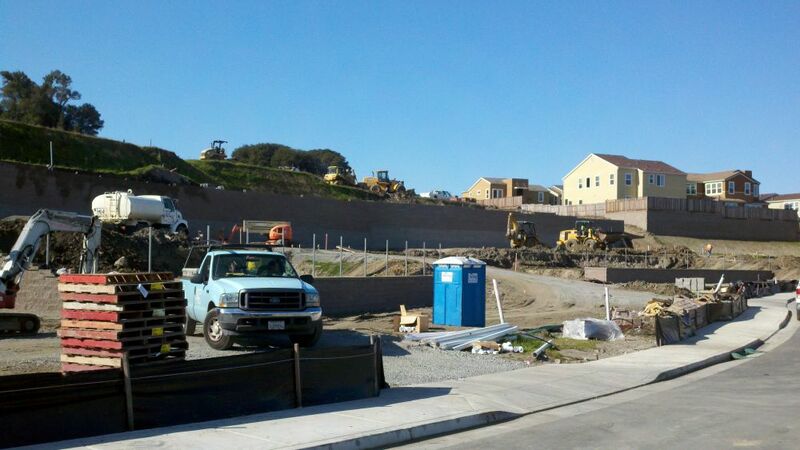 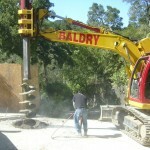 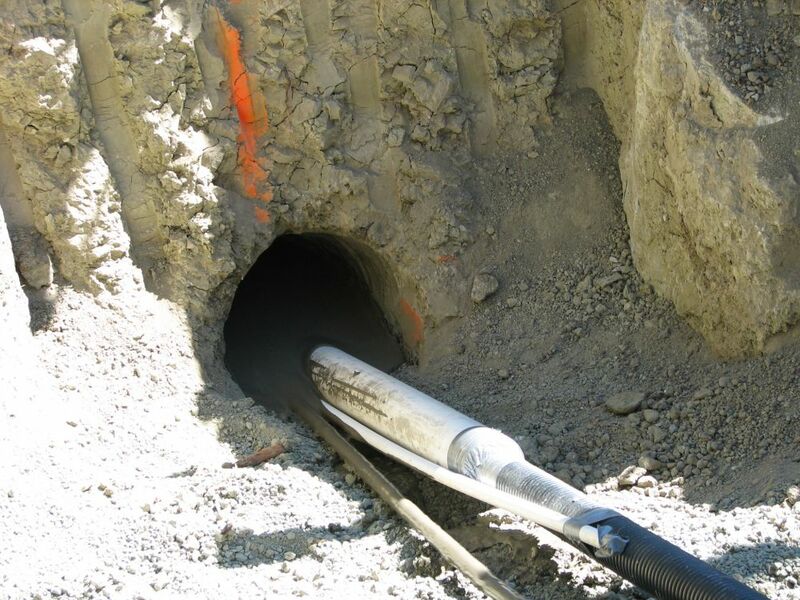 Stevens, Ferrone & Bailey Engineering Company (SFB) was the Geotechnical Engineer of Record for a hillside stabilization project in Orinda, California. 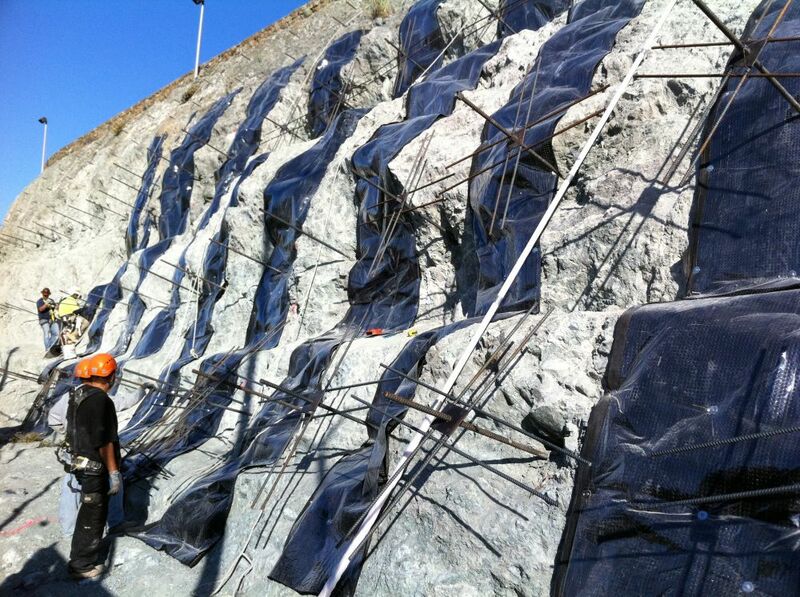 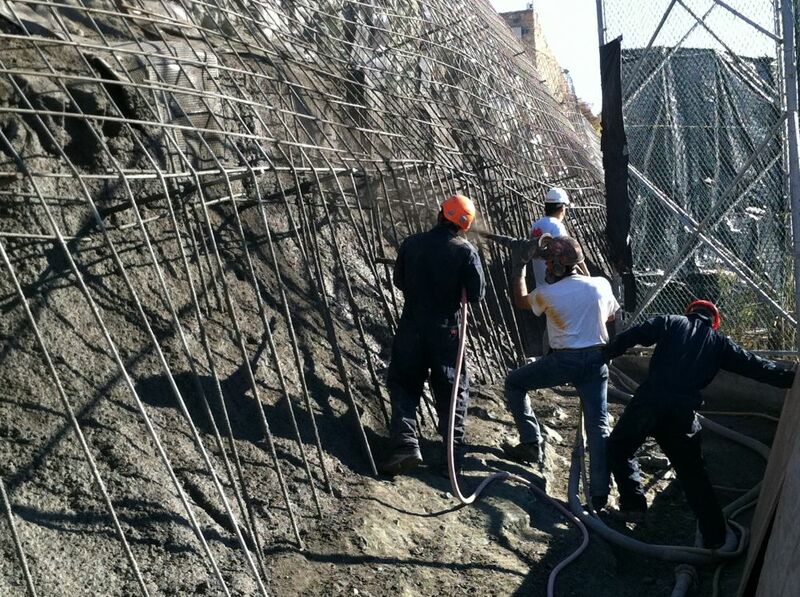 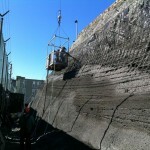 The stabilization project was the result of the downslope creep and movement of a block of bedrock. 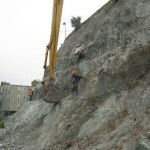 Extensive land improvements including residential structures were previously built over the top of the bedrock and were experiencing detrimental movements. 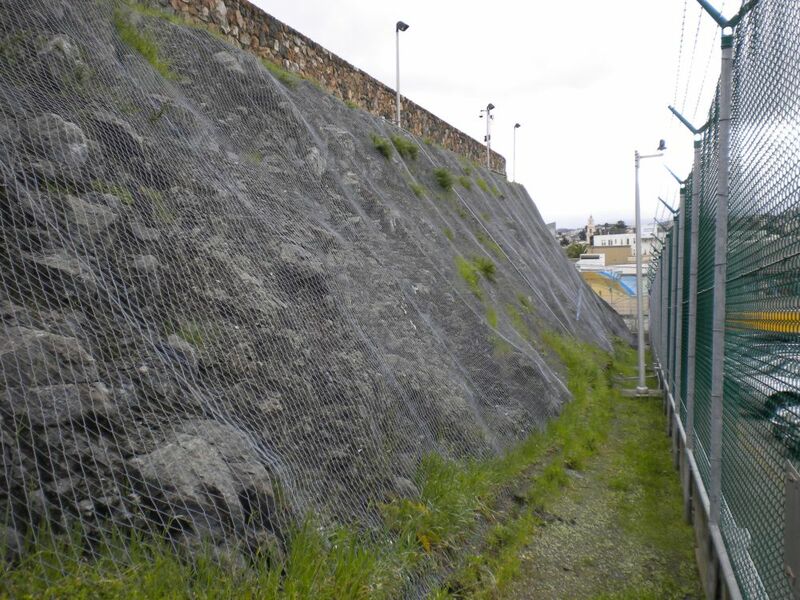 SFB was retained to perform a detailed forensic investigation of the previous designs and construction, and also to determine causation. 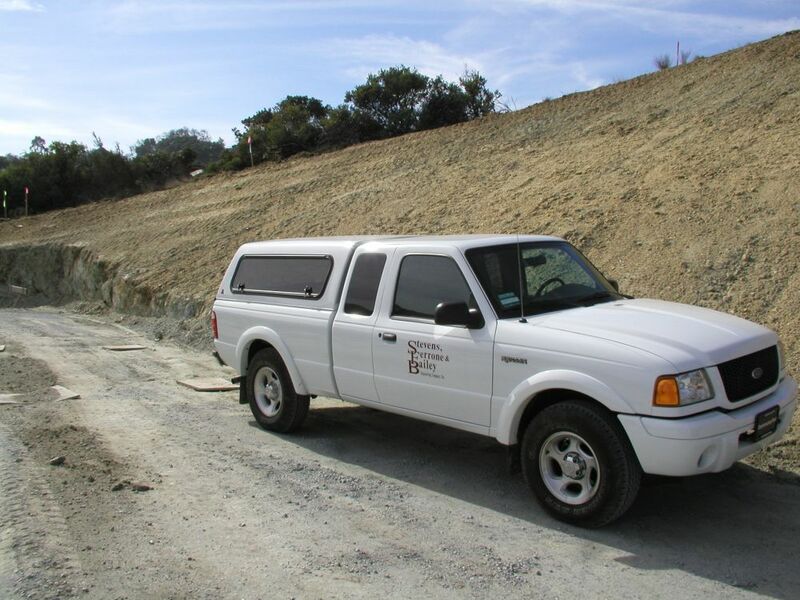 SFB performed geotechnical and geological subsurface investigations, detailed research and aerial photography review, laboratory testing on retrieved soil and rock samples, surface and subsurface monitoring, mapping, surveys, and slope stability evaluations to assess the impact the bedrock movement would have on the upslope improvements. 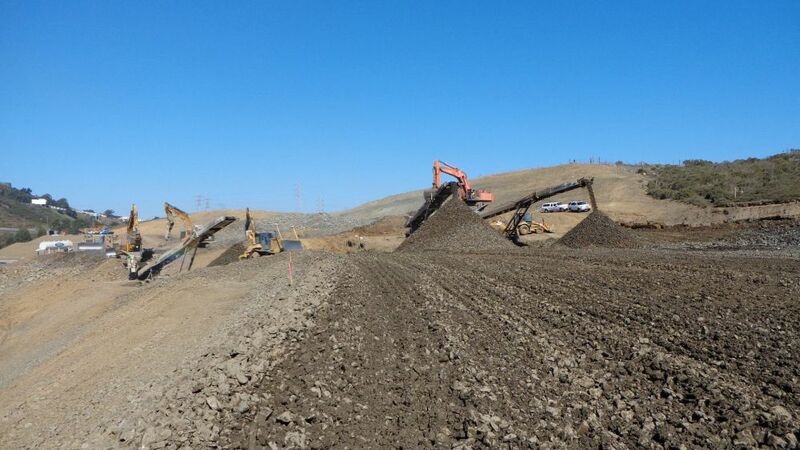 Surface and subsurface conditions included expansive soils and expansive bedrock, dip slope rock bedding, faulting, and water seepage. 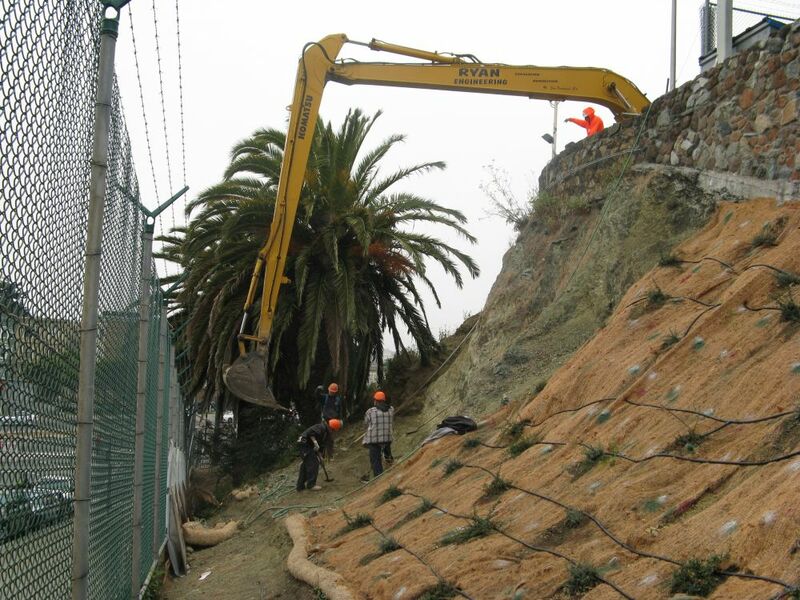 Detailed designs, plans, and construction specifications were developed by SFB in order install hillside stabilization measures. 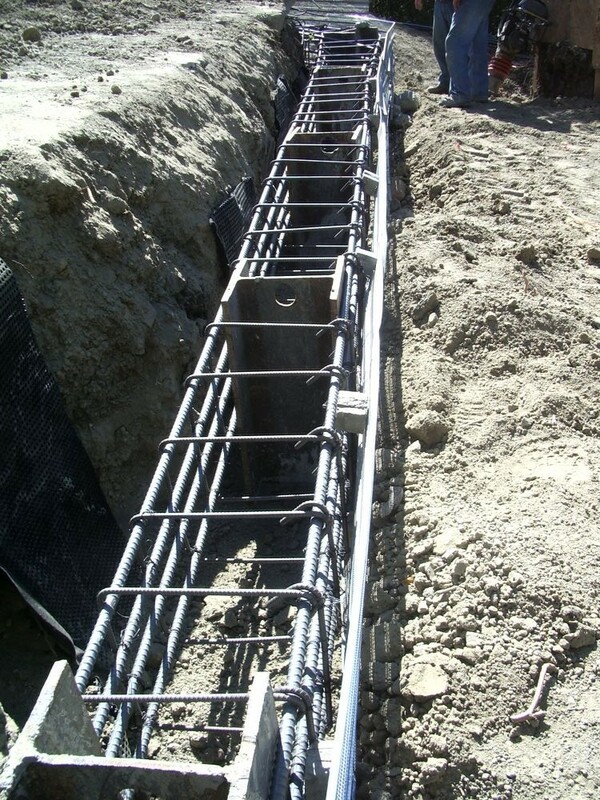 Stabilization measures primarily consisted of drilled, cast-in-place caissons extending to depths of 35 feet. 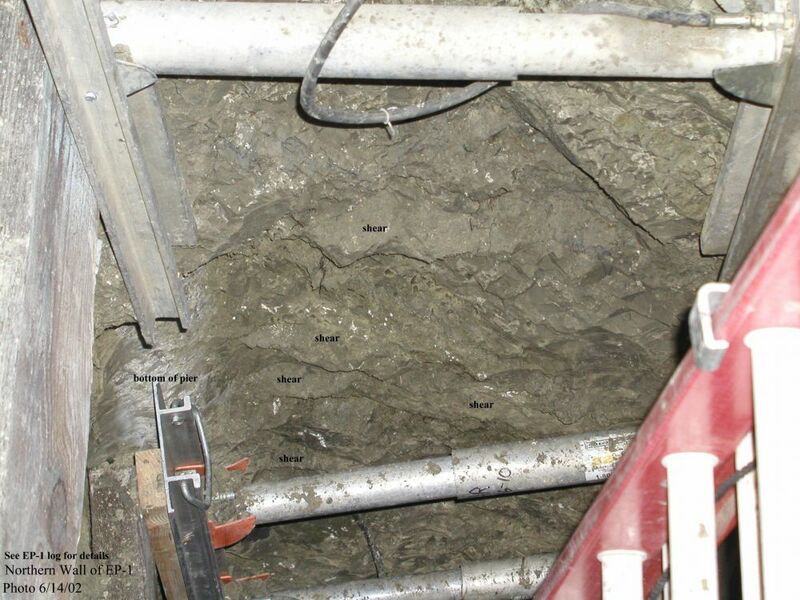 The caissons were connected with two rows of steel walers. 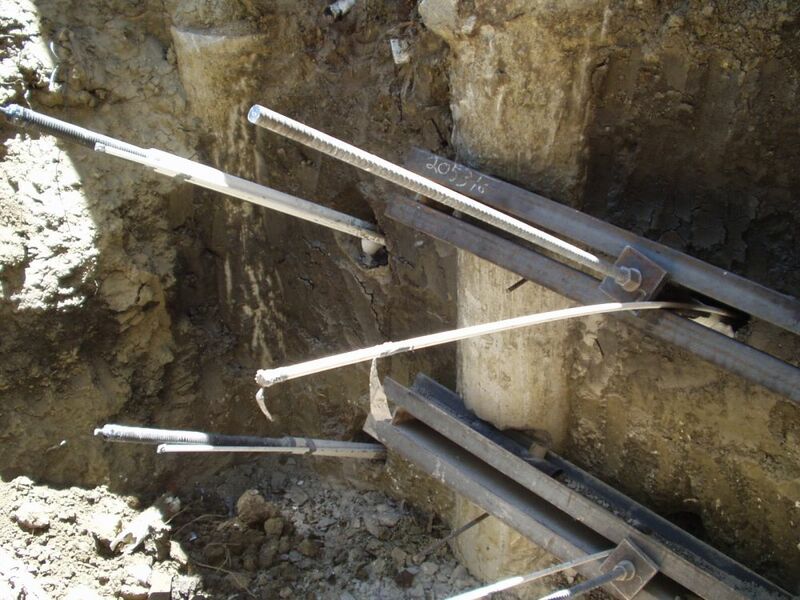 The walers and caissons were pinned at the top using tie-backs extending to distances on the order of 80 feet. 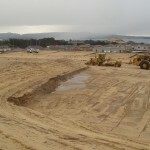 SFB prepared a detailed inspection plan of the critical elements for the project, namely for the drilling and inspections of the caissons, tie-backs, and all earthwork. 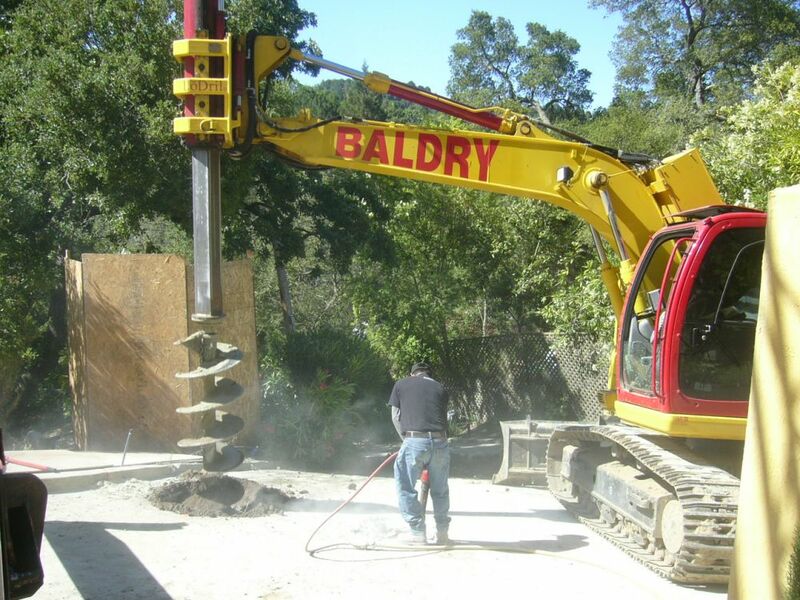 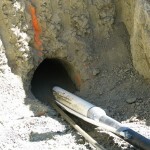 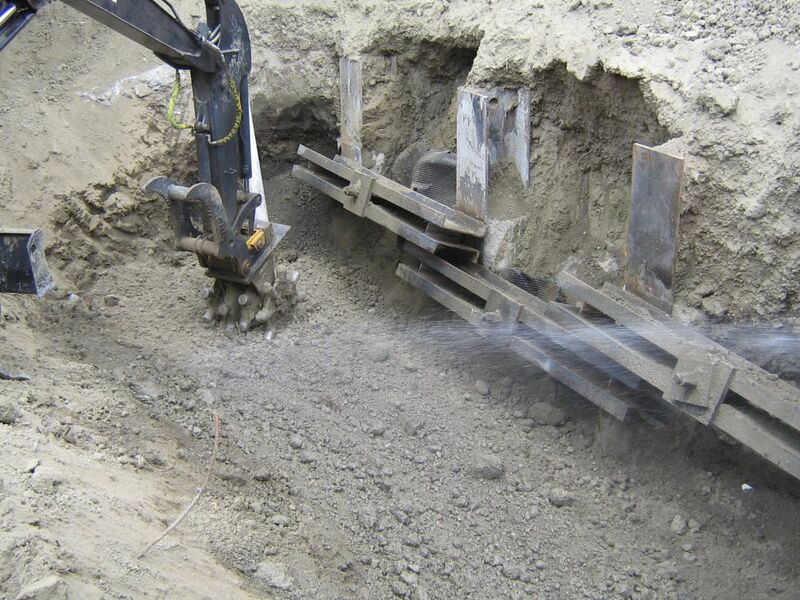 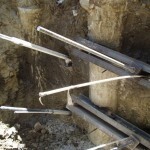 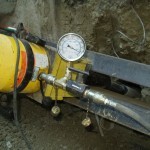 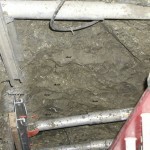 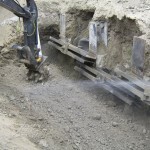 Inspection and testing was performed by SFB throughout the project, including logging and observing the drilling of all caissons, observing installation and pull-out testing of tie-backs, compaction observation and testing of all backfill, inspection of all surface drainage, and Special Inspection of concrete and steel construction. 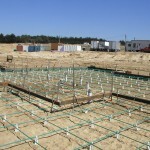 SFB provided progress reports and a final construction report to the owner during and after the completion construction.